On November 15, 2012 The University of Saskatchewan announced its decision to close the Emma Lake Kenderdine Campus for three years during which time the future of this historic, eighty year old site would be re-examined. ​Our group represents the arts and science community that utilized the campus for the past 20 years. We spoke to the Saskatoon and Saskatchewan people and listened as to what they envisioned for Kenderdine Campus. 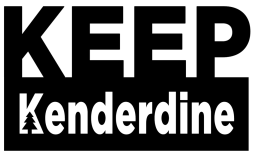 In the past three years Keep Kenderdine has held many meetings with the University of Saskatchewan, bringing along advice from the community and help that would have extended from across our province. As stated below, The University of Saskatchewan has chosen to go with another proponent. ​The People of Saskatchewan have now waited the allotted time of three years. What is happening to Kenderdine Campus? so badly. This would truly be a great loss." 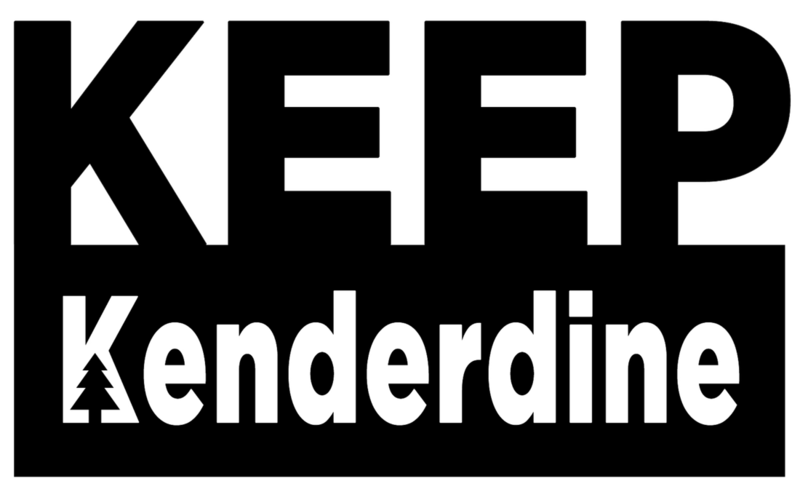 Copyright ©2013, KeepKenderdine, All rights reserved.